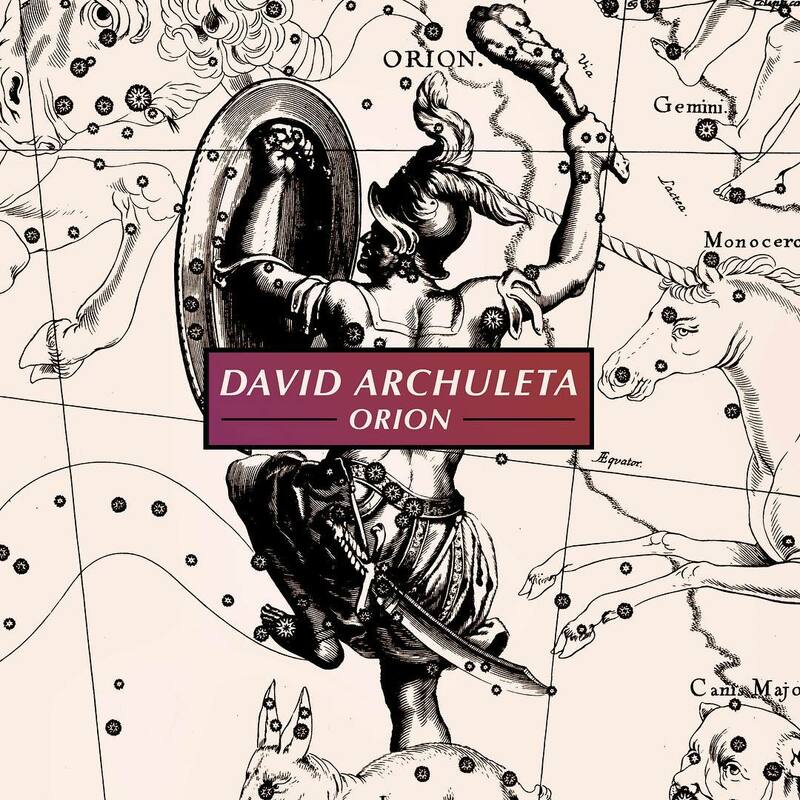 « David Archuleta ~ Orion Tour! Tonight @ The Triple Door, Seattle WA! 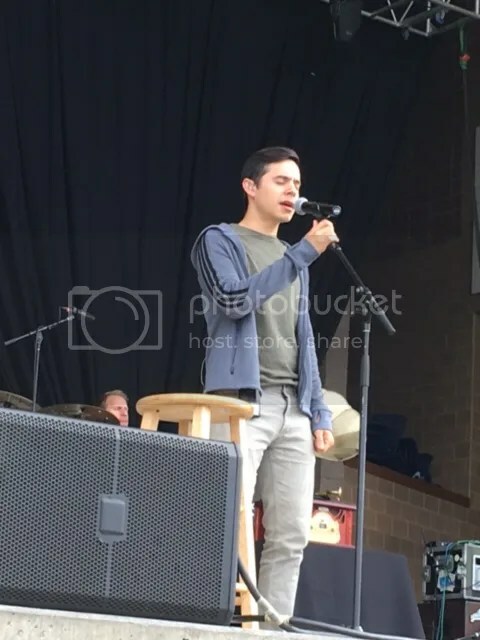 This entry was posted on Friday, June 16, 2017 at 4:46 PM	and is filed under @DavidArchie, @kariontour, concerts, fandom, Food, music, music & lyrics, Musical icon, songwriting, The Voice, tours, Welcome Back. 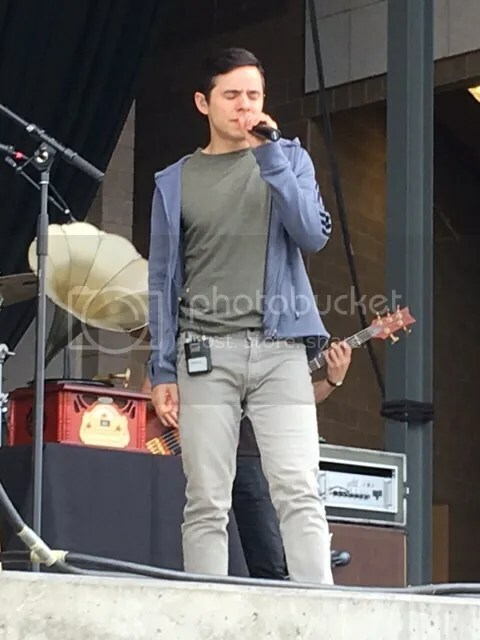 Tagged: DA2017, David Archuleta, feeling his voice, Invincible, Nathan Pacheco, numb, Orion, Portneuf Health Trust Amphitheatre, Say Me, The best is yet to come, the Voice, Tour Life, Touuuuuurrr!!!! !, UAN, Up All Night, what just happened?, yelp. You can follow any responses to this entry through the RSS 2.0 feed. You can leave a response, or trackback from your own site. He’s looking good. Hope we get video of the show. 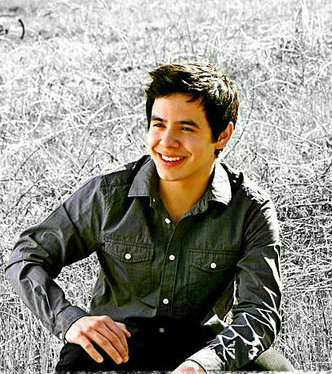 I remember visiting Pocatello a long time ago; David was about one year-old then! It was Thanksgiving and I was invited to dinner by a local family. Thanks bebereader! A nice interview this morning… David seemed a little like he’d like to still be sleeping 😉 . Those cloudy skies and wind look a little ominous. I hope the weather is good for the show tonight. Hey David, fans can take a lil rain while you are singing to them! From our very own, sweet Dayzee at the VIP! Shelly posted a ton of IG goodies! Shelly did a Periscope. She stopped bewteen songs, so there are a bunch of videos. Oh so many goodies!!! 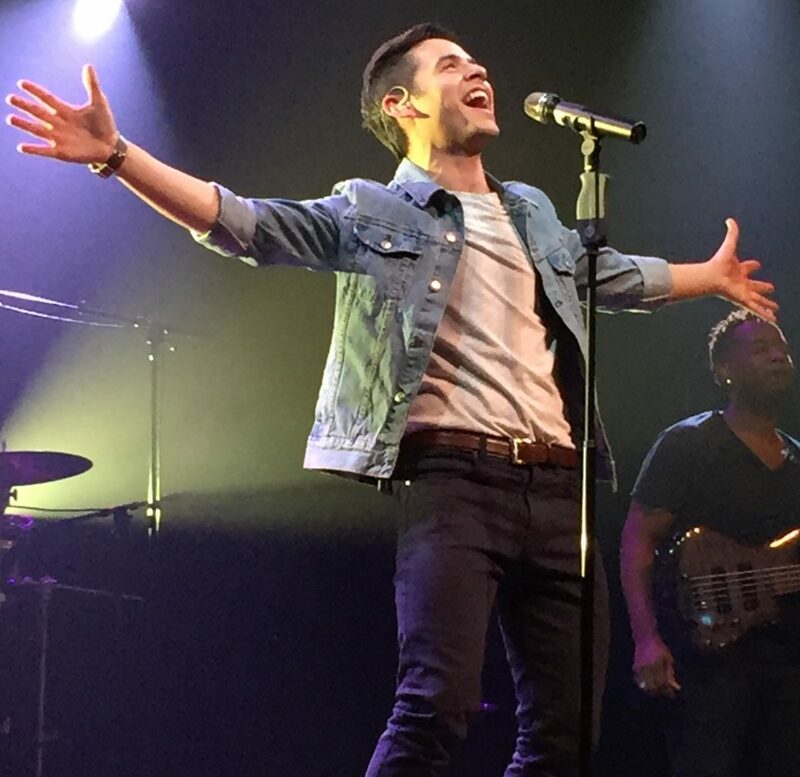 Love the energy of last nights concert but I was exhausted after watching lol David truly feeds off the crowds energy. I loved UAN, he’s loosening up to it! So cool that jazzy and amber both did instagram stories. Dayzee took some great pictures! And tonight he does it again! I am back now from S. Germany and Moscow. Fun to see all these goodies! I love the sound. Go Dayzee!!! I am proud of you for taking pics!!! Forevermore is my favourite. But I prefer the version he did when he first sang it in 2015 (?) 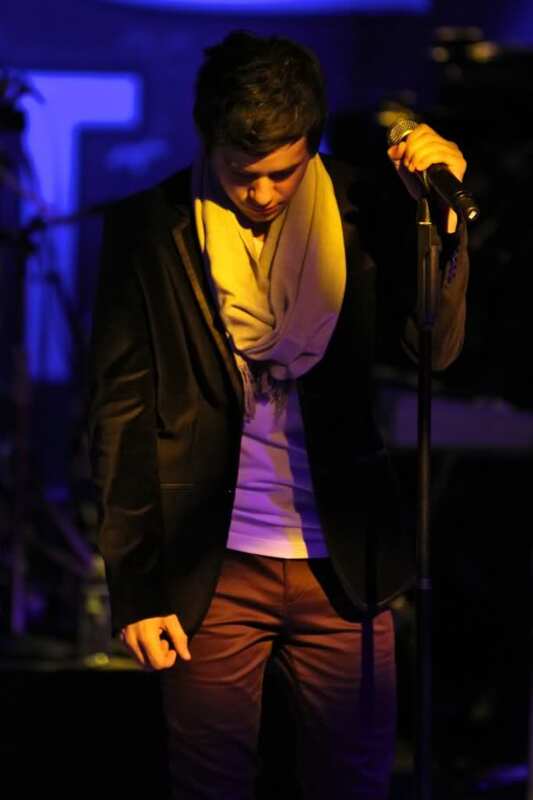 – the time when he wore a jacket with a scarf. This time round he kind of pauses at the wrong places (to me) and seems to have a bit of a problem holding the last “forevermore”. Maybe he should stand while singing it. I don’t know whether that would help. I’m just shooting my mouth off and nitpicking. Nonetheless, it’s still beautiful and it makes me hold my breath, clutch my heart and swoon a little. I hope that I can hear him sing this live one day. Excellent photos, Dayzee! Great closeups! Welcome home Bluesky, glad you had a safe trip. 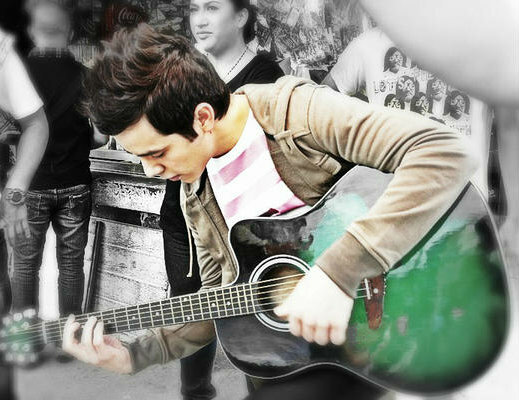 I love Forevermore. I have listened to the cd version a million times and heard him sing it live too. This live version is great to me too. 🙂 Fenfan, it is beautiful and we all do a little nitpicking once in awhile! 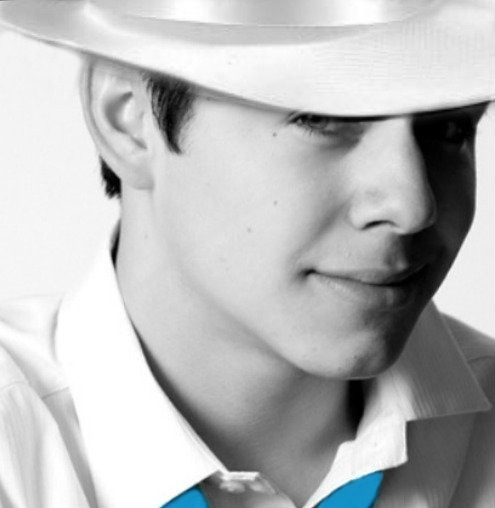 🙂 I wish he would sing some more songs from that cd…like Tell Me. That album is one of my favorites. Happy Father’s Day to all you fathers and grandpas. There is a photo of David and Jeff and his dad on FB but it won’t let me bring it over. But it’s a great one. Shelly’s Periscope from last night in Layton. Lots of videos on the left side. Also Nancy did some Periscope in Layton. Today’s puzzle is compliments of Shelly. A Perfect Perfection Puzzle! Thanks to Shelley and Abs! So many goodies! Thank you Shelley, Muldur, Iteach and all who take the time to share their experience with us! Thursday is coming up at The Troubadour!!!! Oh boy! More to come. 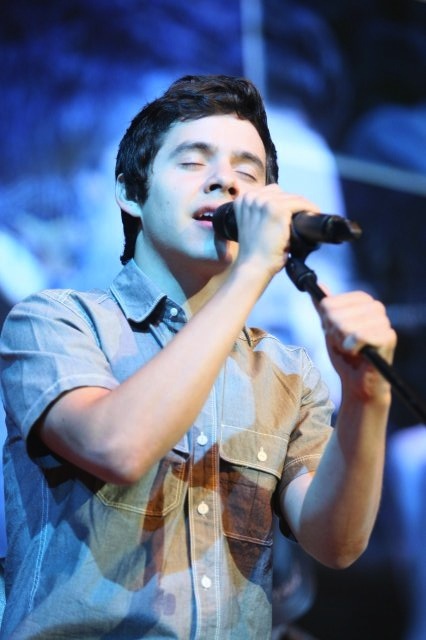 Some Facebook pics from Red Bluff State Theater’s page. Tawna, David does have a way to make the pain go away. ♥ Glad you all got together again. I’m jealous! 🙂 It’s always good to see you fans. 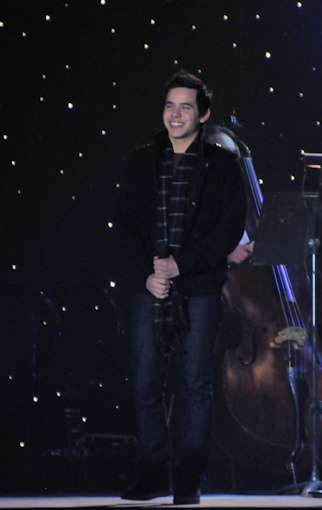 So I took my daughter-in-law to Layton for her first David concert. She has some major health problems and it is not easy for her to get out for so long a time. I was committed to showing her a great time. Yeah. As soon as David was on stage I got kind of lost. When the concert was over and we were getting in the car she asked, “Can we play some David music on the way home?” So I extracted the Justin Beiber cd and put in one of David’s. Haha. Just kidding. DIL: You know what I like most about David? He is so sincere. 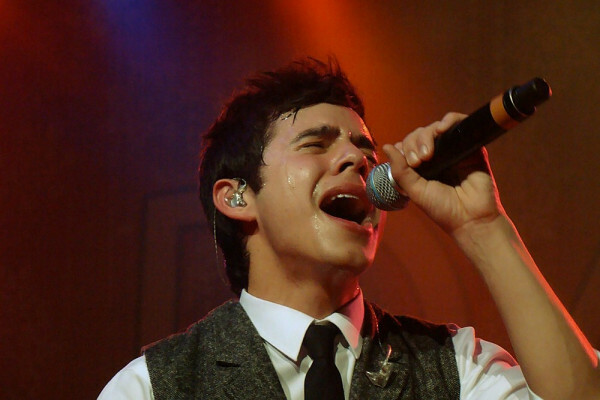 You can tell these songs mean a lot to him and he sings from his heart. Me: Yes, he sure does. DIL: You know what I like most about David? His voice control. He is amazing with that. 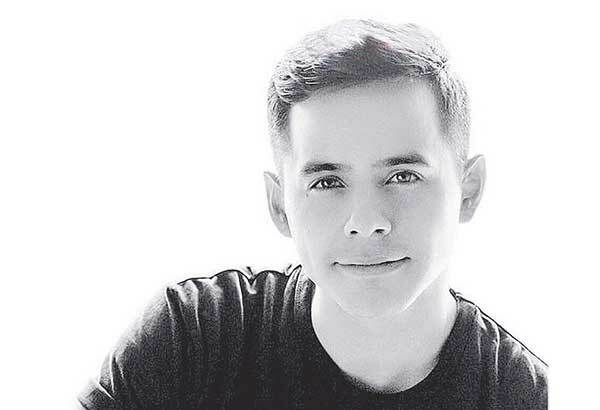 Know what is great about David? His song selections. Every song is beautiful, but every song is different. None of that music that just sounds like a lot of noise. 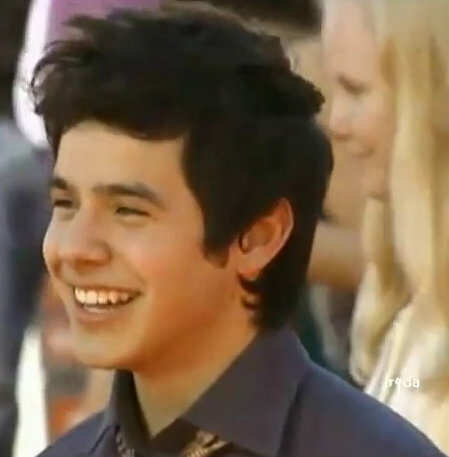 Did you notice David’s energy? He just kept singing and singing and never slowed down. 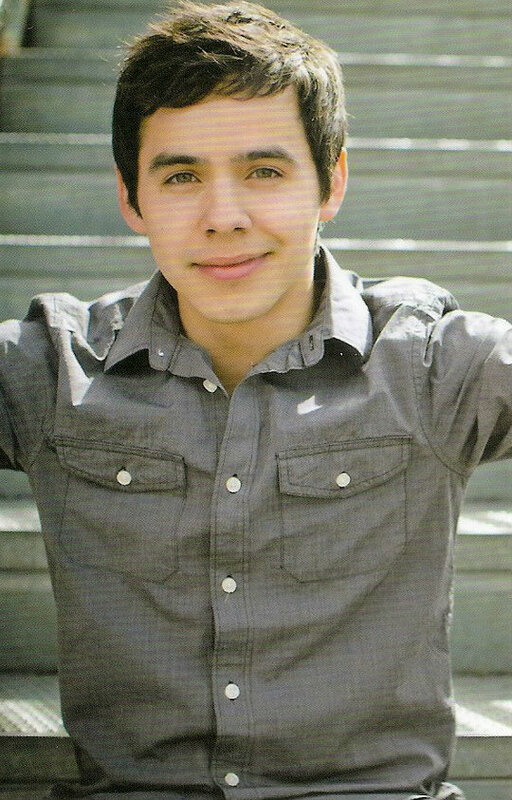 Have you ever really looked at David’s eyes? I just couldn’t stop. They are so compelling. DIL: Did you see me dancing? David is such a leader. When he says to get up and dance, we get up and dance. I haven’t done moves like that in a loooong time. Me: Well, did you have a good time? DIL To tell the truth, I was blown away. 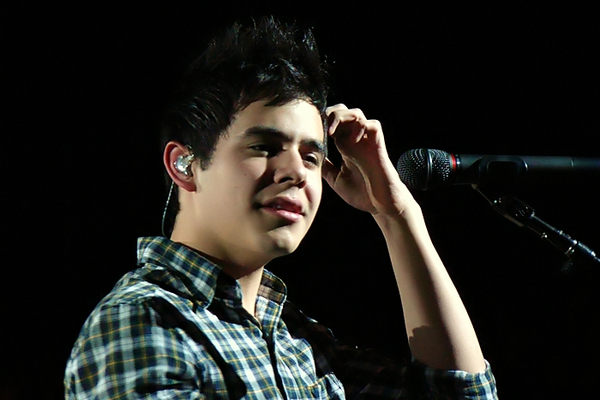 I think it is possible that a David concert could be a life-changing experience. He is so uplifting and inspires me to do better with my life. David was singing Bridge Over Troubled Waters on the CD. No conversation until the last not was sung. DIL: I wish I could see him sing that song. Maybe someday. 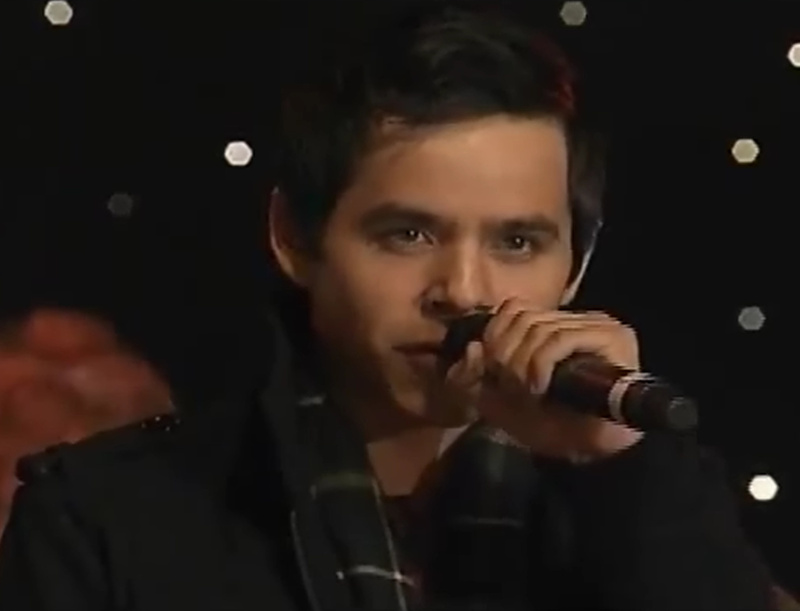 I’m still hoping that a picture surfaces of David in front of the screen with the big, red word LOVE on it. I think it was when he was talking about HOLT and introducing ‘Broken’. By the time it registered in my brain that I’d like that photo, and I got my phone out, it had changed. (That’s why I don’t take pictures …. I’m enjoying the view on stage so much that I forget to take a picture until it’s too late. ). That made me teary. 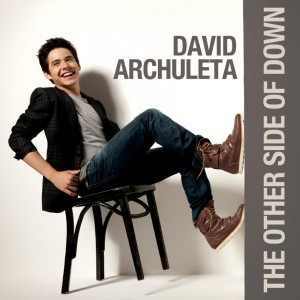 Tell you DIL welcome to the David world from me and that I hope to meet her someday. Tawna, David makes the pain go away, he sure does. And let me add the anxiety, the stress, the worry, etc… He makes it feel like everything is going to be alright. Love it. My turn this Thursday! Aye!!! Fenfan, lol You nitpicking like Simon used to say? Funny. I did notice a subtle change but darn that voice is so velvety I it takes my breath away. NO rest for David. He is working between shows. In the studio today working with the lovely and very sweet @madilynpaige_ for another song that is yet to come! I looked at her IG page. LOL can you believe this is her dad?? David has an IG story up. Car singing (Kari driving). And He had a live IG ( didn’t get the alert, boo) And he was goofing around in Target. You can see it all on his IG story. Dja, boo hoo, so far I don’t have a turn yet! 🙂 But I really enjoy all of what you all bring from his concerts to us that can’t go. 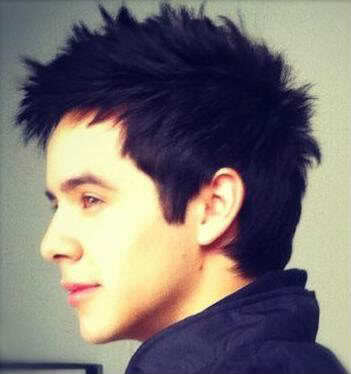 David just has that “it” that we can’t get enough of. He has a magnet some where in that body of his that draws us to him. 🙂 It still amazes me that he still sings so beautifully with only one vocal chord! 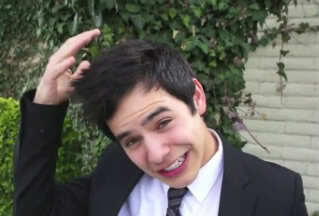 David is such a hoot! He is the perfect model for sure! Taking a poll on which Target model you prefer. Two contestants shown at #32. Raise your hand to vote for #1. Okay, raise both hands for #2. 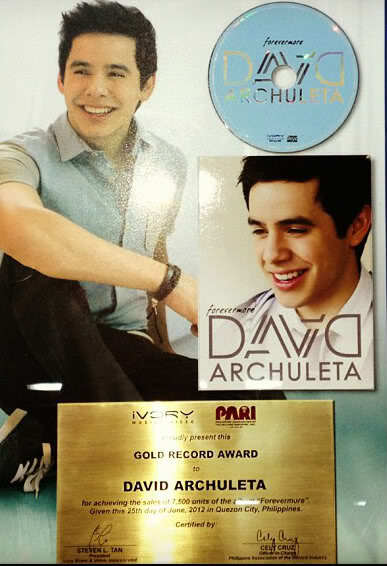 And the winner is……..
That David IG was so much fun. When he asks why we are still watching I thought there was nothing I would rather be doing. That pic of the empty stage at Portneuf brought a lump to my throat. It made me think of David talking about giving up on his music career. All of those David venues would have been empty stages. 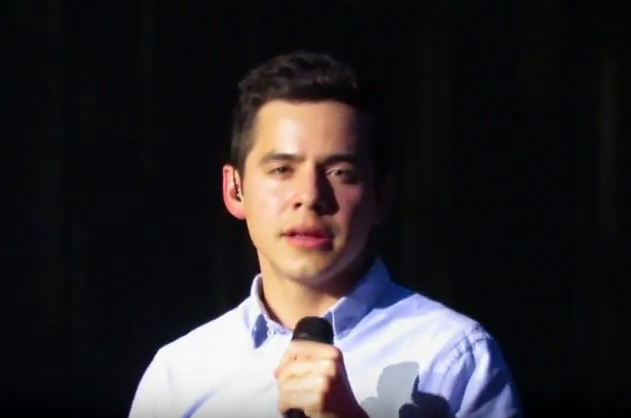 How great to scroll down thru all the following pics and videos of David on that same stage. Yayy! like a picture postcard with rolling green hills, tall pines, purple mountains and a blue sky with wispy white clouds. A beautiful place for Aunt Necha. When she was 30 she moved to Idaho for her health. She lived 102 years so it must have worked for her. On the drive to Layton I was in that euphoric place between 2 David concerts. Still high from the one the night before and looking forward to another one. I was so happy thinking of my aunt and David when I noticed other motorists were not pleased with me. I found I was driving almost 40 miles an hour on an 80 MPH freeway. Always a surprise to find not everyone is not as contented as me. Dja, so excited for you. It will be great to get your report. I’ll be thinking of you. Jan, I think my daughter-in-law is one relative you have not met. She is the wife of my son who had the brain injury. Bluesky, I think you might travel more that David. Nice to know you are visiting us here in SLC. I’m still able to buy tickets at the troubadour, hoping not to many available 🙂 Dayzee, I hope to reach that level of contentment soon. I always seem to be rushing everywhere about everything lol. Hi Bluesky, Some travels you make. Is there somewhere your writings are posted? Can be viewed? I’m curious. Really nice to have you pop in! Jans, he’s heading your way, I’m sure! Tawna, David needs his own show for sure. I would love to hang with him for a day, he is sooo fascinating! Tawna I thought she was holding the camera thingy that you take selfies with, but I don’t think they move that easy. Otherwise I’m at a loss too. Abrra, haha Cute baby. Thanks for the laugh. The Orion Tour crew is out and about. Jazzy has joined them. I’m wondering who is eating that huge burger????? Abs, love the father/son danceoff. That kid will soon be on Dancing with the Stars. 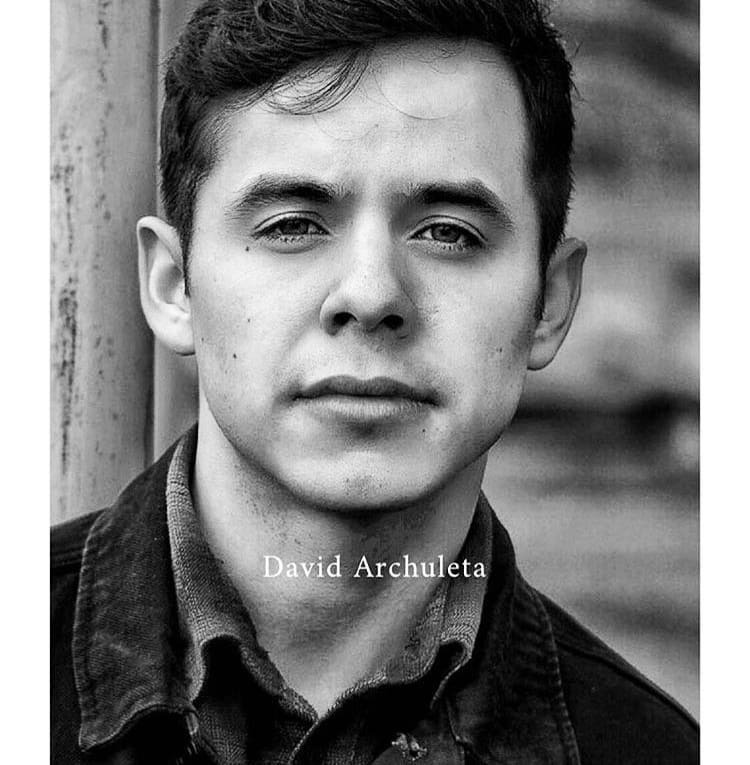 Croppped my Pocatello VIP pic with David and have his face covering my whole phone screen. Looks pretty much like Jenny’s at #4. Having a hard time keeping my phone charged up. Excited for Dja and Jenny tomorrow night. Will be watching for your remarks. My FB is not up to date. When it is I will send you a link, Djafan. I do my best to bring a bit of light and healing to the world through the Foundation I am affiliated with. You guys are like really fun neighbors that I get to rub shoulders with. I love the variety and love here. Thanks all of you for just who you are. And thank DA for being a light to so many. A couple of things from Pocatello VIP. Someone asked if he would do a Christmas tour this year and he told us he was thinking of doing Christmas tours just every other year. Kari jumped in and said he might be popping up in places though. So, no tour but some “popping up”? Tuacahn was another thing that was mentioned. 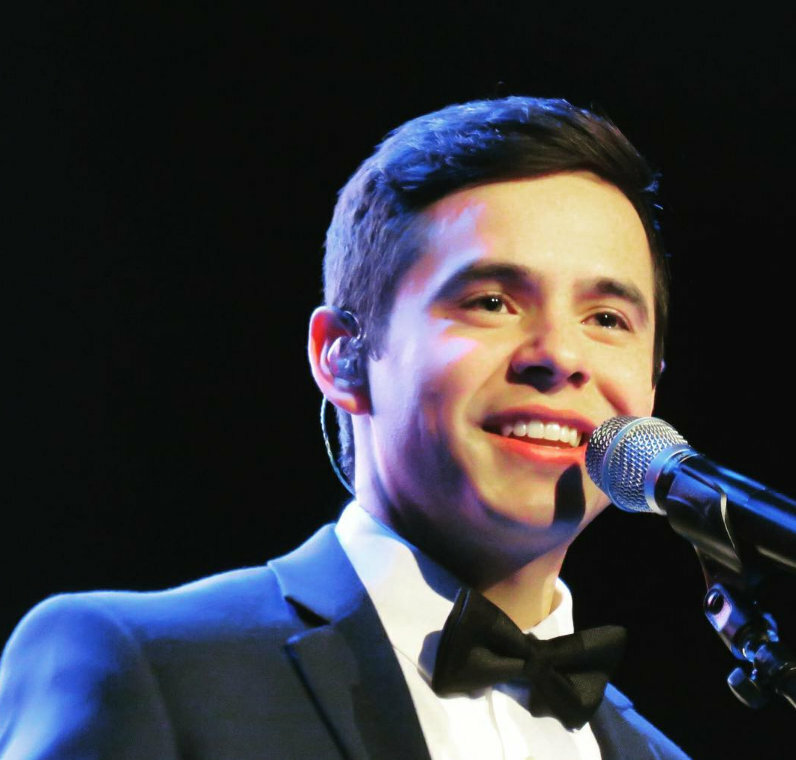 When I saw his usual time (first weekend in November) was filled with The Piano Guys I went to the Tuacahn office and asked them if there was a chance David would perform there this year. I was told no chance. 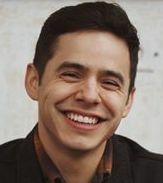 Someone in the back of the room said, “There’s another one asking about Archuleta.” In Pocatello we asked David if he would return to Tuacahn and he said the last three times they had asked him to appear. He said if they asked him again he would go because he loved it there. Big night tonight at the Troubadour! I will be there in spirit. Love to everyone who attends and shares. Love these videos from Seattle show.